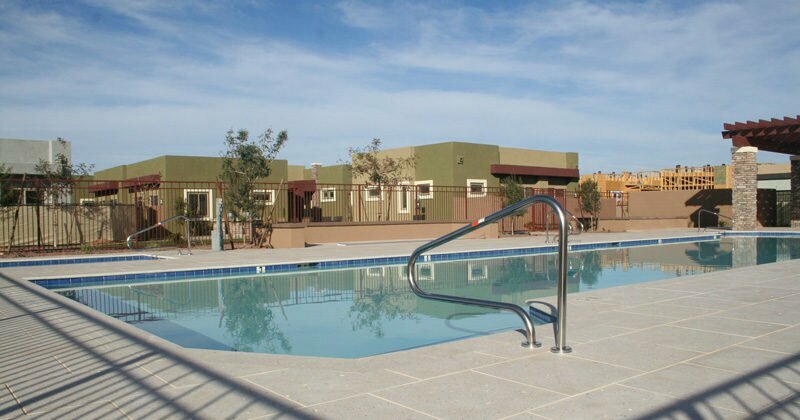 Here you’ll find news, analysis and feature articles about residential and commercial real estate in North Phoenix. 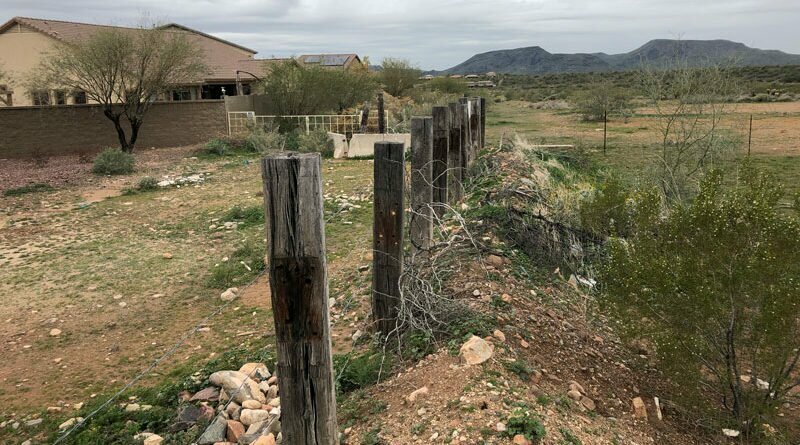 See also our Guide to NoPho Neighborhoods and our monthly Real Estate Watch, an exclusive analysis of home sales in five NoPho zones. 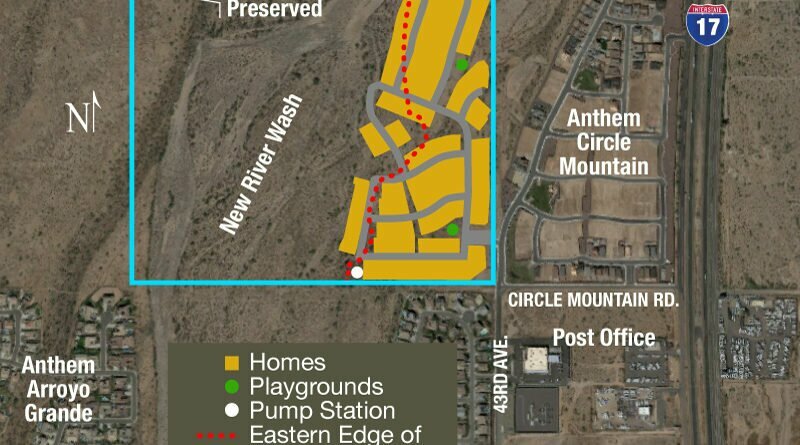 A new development of 170 homes is in the planning stages on a parcel of private land near the current Circle Mountain development on the west side of Anthem. The empty plot, northwest of the Post Office, straddles New River. 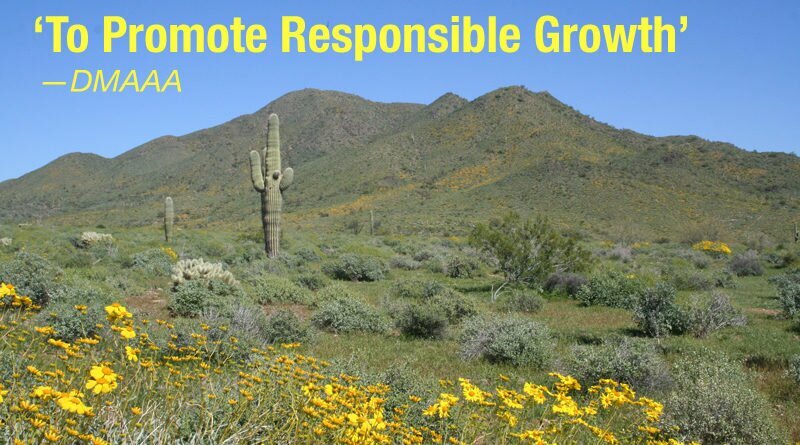 Some Anthem residents are already voicing opposition. 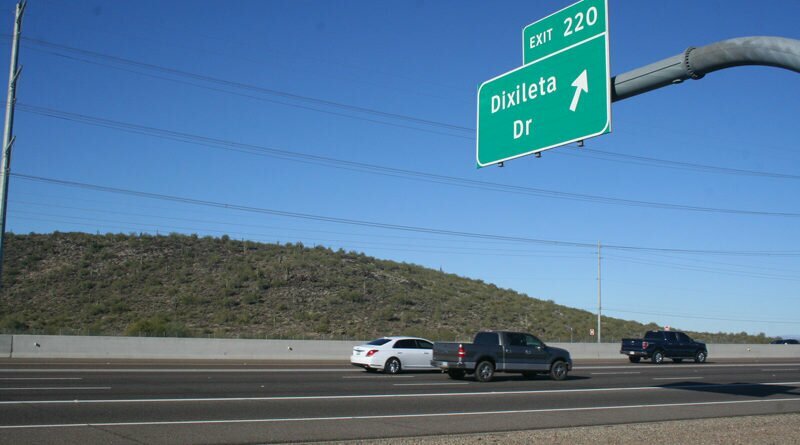 Total existing home sales for 2018 were down slightly compared to 2017, but the still-robust sales (in contrast to the national picture) drove down inventory across all five zones of NoPho, the I-17 corridor from Norterra to New River. 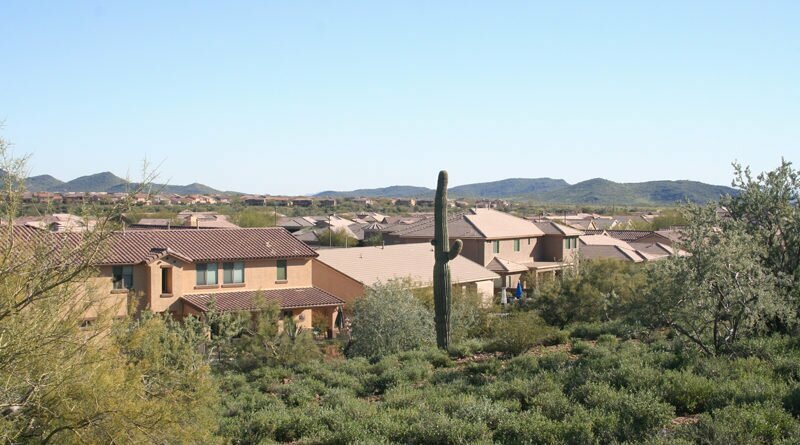 Average sales prices and price per square foot both trended upward across all zones. 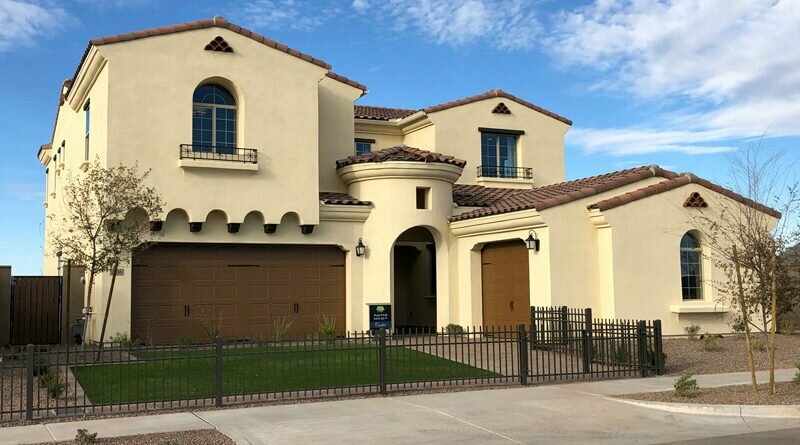 The new year is shaping up to be another of booming residential growth along the I-17 corridor in North Phoenix, with several new residential projects underway or planned. One is taking the boom west of the interstate. 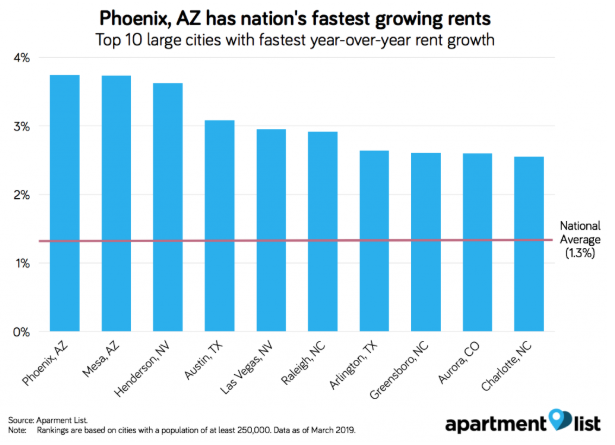 As existing home sales rose slightly in North Phoenix in November, volume declined 7 percent across the country and fell 15.4 percent in the West.